JAMMIN’ DJs put on another AWESOME Holiday Party for the Littleton Retired Men’s Club! After the second year in a row everyone had a fabulous time leaving wanting more. There wasn’t a dull moment in the evening while the dance floor stayed packed all night! JAMMIN’ DJS Colorado’s Best DJ Service is always ready for your corporate event or special day! 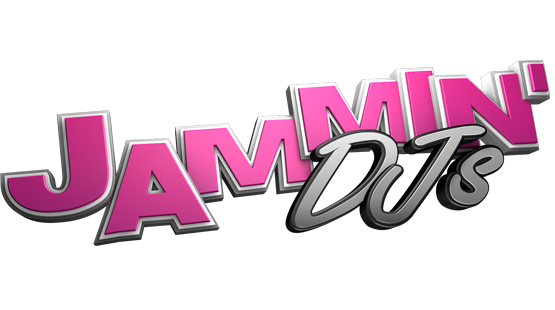 With our award winning service JAMMIN’ DJs will provide you the best!